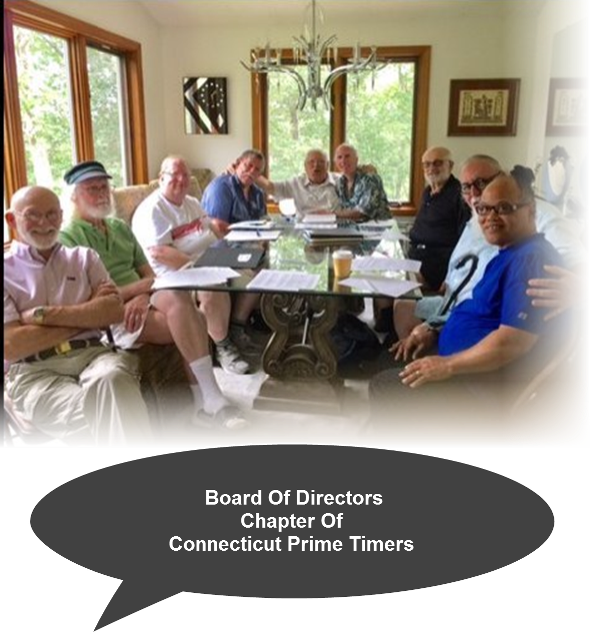 Prime Timers is a social organization for older gay and bisexual men and younger men over the age of 21 who prefer the company of mature men. Our members' social lives are enriched by many diverse activities. Members can enjoy the opportunities and friendships that develop with other Prime Timers throughout the world. Prime Timers was founded in 1987 by a retired professor, Woody Baldwin. He recognized a gay society that caters almost exclusively to youth. Woody began the Boston Chapter by placing ads in local newspapers and bulletin boards, and by soliciting his friends. He expected 12 to 15 men to attend the first meeting but over 40 showed up. This indicated to Woody a real need for a social club to aid and support the aging gay and bisexual man. The organization now has chapters located throughout North America, Europe and Australia. Others are in the planning stages. The full corporation name is Original Prime Timers Worldwide, Inc. doing business as Prime Timers. The organization is emerging as a leading force in gay and bisexual communities; and while we are not a political organization, we are concerned with society as it affects the aging gay and bisexual population. We are leading the pack in seeking answers to the needs and problems of maturing gay and bisexual men.